Our top-selling product for over 20 years! This is the “gold standard” with which to compare any and all other labels for the perfect all-in-one, free-choice, all-natural, self-regulating livestock nutritional supplement. One can look long and hard for many years without finding anything even remotely close to this. Not only is it the absolute best, it won’t cost a penny more than cheap, ineffective and mediocre factory-made products! Only two ounces is a standard daily dose for a 1000# animal. 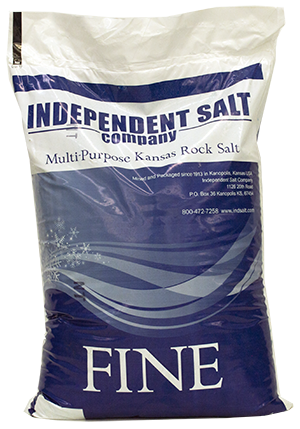 No added salt, no fillers, no GMO and certainly no byproducts. It’s all-natural and organic. 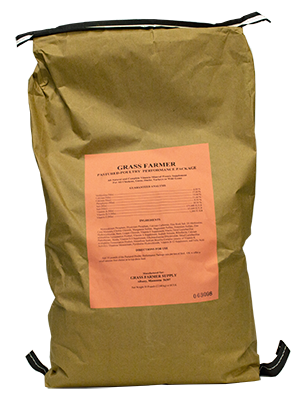 There is nothing more powerful for cattle, bison, goats or deer species. It also provides everything the dairy animal needs. 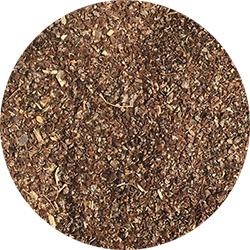 It is very high in copper, iodine, zinc and selenium, all the critical minerals, as well has providing maximal levels of vitamins A, D3 and E.
We created a powerful sheep mix with a regulated and essential amount of copper but not too much. 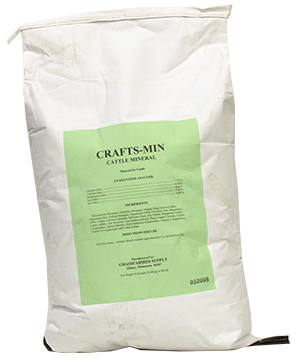 Otherwise as protective as our Flagship Product, the Crafts-Min, equally strong, great for increasing parasite-resistance, immunity, fertility, wool and hair quality, nutrient-density of meat and milk, and will slick up any lucky animal that gets it. Whether it is for meat goats, dairy animals or breeding stock, this is the ultimate protection for excellent health, immunity, parasite-resistance, nutrient-density of meat and milk, enhanced color and quality of horns, hooves and hair. This mix provides everything found in Crafts-Min for cattle. No other goat mix comes even close to this recipe. All organic, nothing GMO, or artificial and no fillers, cheap additives or salt. 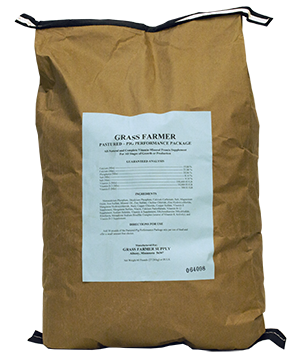 Since we are only interested in the optimal recipes and ingredients, it’s impossible to find a stronger, more delicious or more protective mineral mix for all stages of growth from breeding livestock, fattening animals, or even baby piglets. Build strength in them from birth or before. Our goal is larger litters, more pigs weaned, better fertility and milk flow and shiny, glorious hogs. Birds are subjected to just about more diseases and parasites than any other farm animal. The key to profitability is protection and prevention. We designed this complete vitamin/mineral package to deliver better meat and eggs, better immunity and radiantly healthy birds. 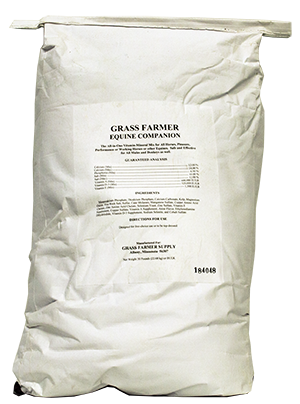 This recipe has been used for over 40 years with the specific goal of regenerating damaged, injured or recovering horses or foals. We then found it that there is nothing stronger or better for healthy horses of all ages or workloads. We highly recommend it for working horses, driving horses, competition horses, which are really those that are under the most stress and risk. Also very valuable for sedentary horses to help prevent chronic disease. We sent samples of every brand of salt we can find and found out that all the “earth salts” are about the same. However, this 245 million year old deep mine salt has far less iron than the pink salts as well as slightly higher levels of some of desirable the micro-trace minerals. This is pure ancient concentrated and dried sea water, nothing extracted, nothing added, just pure, organic nature. Jerry Brunetti discovered this ancient montmorillonite and electrically-active clay and was the first to realized the astonishing healing and detoxification properties of this natural “lick” mineral. 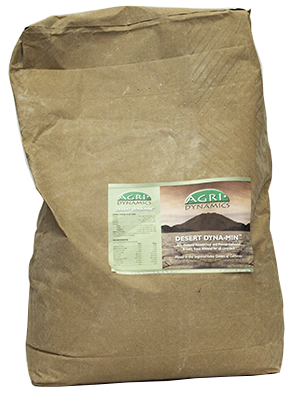 Not to be confused with plain river bank clay, this ancient material original came from volcanic ash from the core of the earth. It’s as fine and beautify as pure talcum powder. 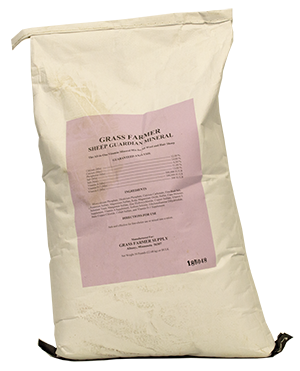 This linseed meal derived nutritional supplement is designed to provide high levels of Omega-3 essential fatty acid. It is over 20% crude protein, has high levels of essential trace minerals and fat-soluble vitamins.